Sticky food, such as candy and gum, can attach itself to your braces. Even with careful and meticulous brushing, it can be difficult to budge. Hard foods like nuts and candy can distort wires and in some cases can break or severely damage brackets. Food that is otherwise good for you, such as uncooked carrots and apples, can play havoc with your braces so are best avoided in their raw form at least. Corn on the cob is a tricky one for braces to handle too. Ice and popcorn are not recommended either. There are some nice substitutes which are healthy, including milk, bananas, mangoes, poultry, water and pasta. These all tend to be low in enamel-busting acids. It is good to choose food that is low in sugar at the best of times just for your own general health, but with braces it is even more important as it is too easy for the sugar to become trapped in and around the braces, initiating outbreaks of enamel damaging bacteria. Most people just think they should gently run the tooth brush over the braces and that will do. More care should be taken than that, including placing the toothbrush against the gums at a 45 degree angle so that the complete tooth is cleaned and then gently brushing between the teeth and the wiring. A soft toothbrush, coated with fluoridated toothpaste, is the best choice and should be manipulated in and around the braces. 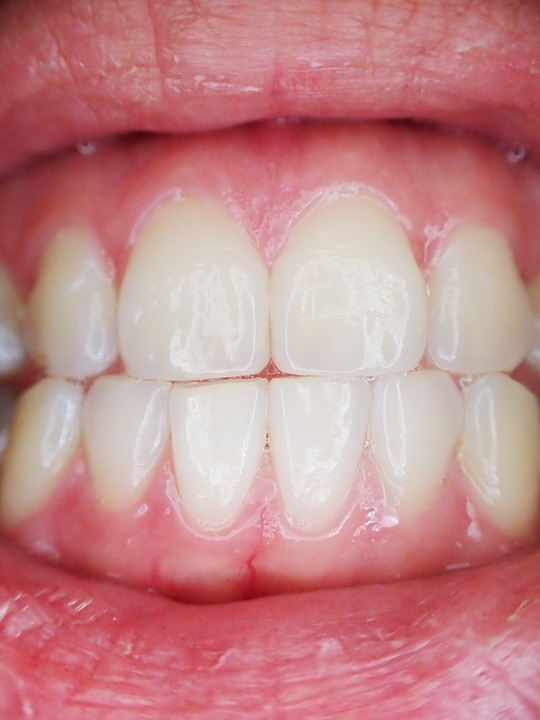 The positioning and exact shape of your braces may mean you should visit your dentist for a professional clean. This should take place twice a year, or more frequently, if your dentist thinks that it is required. 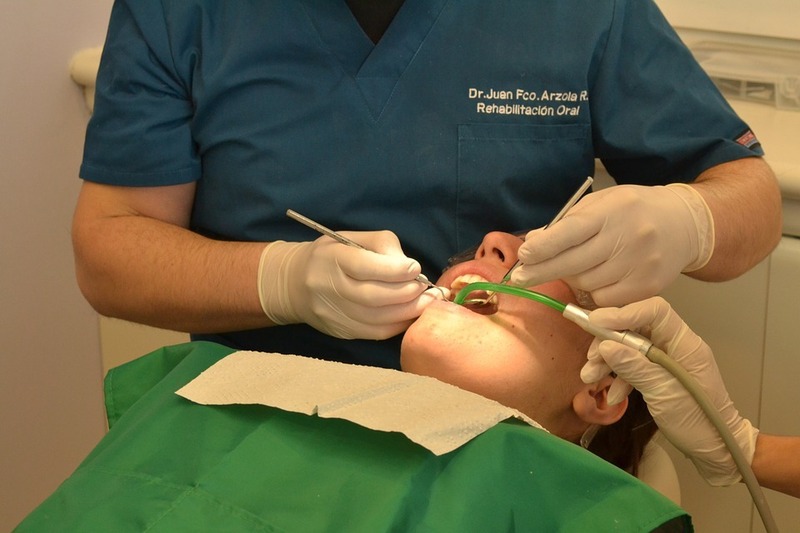 A cleaning session by your dental professional will ensure your braces and your teeth are kept in the right condition. Do not think that once the braces are in place, it is the end of your communication with your orthodontist, as that is simply not the case. Your treatment plan involves ongoing communication to ensure that your teeth are moving to where they best fit. Altering the wires and replacing the bands are all part of this process. If you eat the wrong food or chew on pen tops or the ends of sun glasses you may delay your treatment if you break or damage any of the components that make up your braces. A regular visit to your orthodontist ensures all is going well. If you really think that you are not tackling brace and teeth cleaning too well, then your orthodontist can provide you with special brushes that are adept at getting into those awkward spaces and places that have been created by the fitting of the braces. Team Demas Orthodontics is a team of fully qualified and professional orthodontists who are motivated by their desire to provide the very best treatment for their patients. Contact them today for an appointment to learn how you can best look after your braces if you are having orthodontic treatment.